The leaked image shows red, blue, brown, space gray and silver color of the SIM tray. Apple is expected to launch its new line-up of iPhones today. The event will take place at the new Apple Campus and it is speculated that the Cupertino tech giant will launch the iPhone XS, iPhone XS Max, and the new iPhone XC. 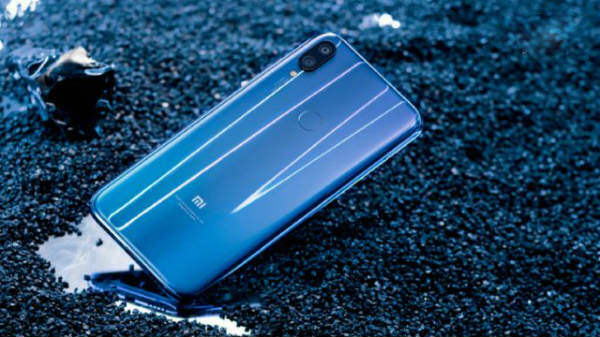 The new-gen iPhones have been a hot topic of discussion for quite some time now and the web is already flooded with numerous leaks and rumors surrounding the iPhones. Recently, the images of iPhone XC with 6.1-inch display were leaked in four different colors. 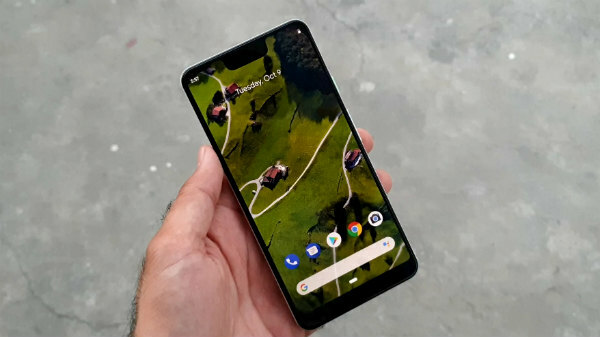 The leaked images showed the device in red, blue, white, and gold color options. 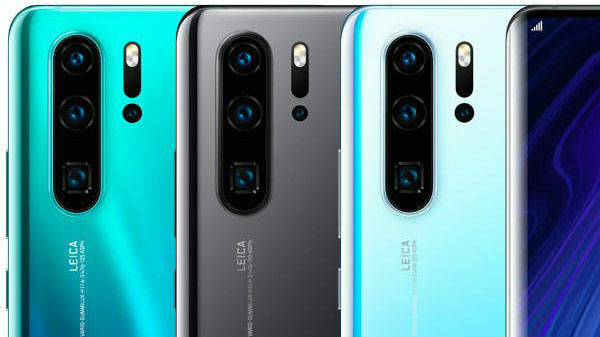 Now, another leak is making rounds over the web which suggests that the iPhone XC will not be available in four color options, rather it will be available in five different colors. The new leaked images come from a known tipster Ben Geskin. Geskin has tweeted an image of the alleged SIM trays of the iPhone XC in five different shades. 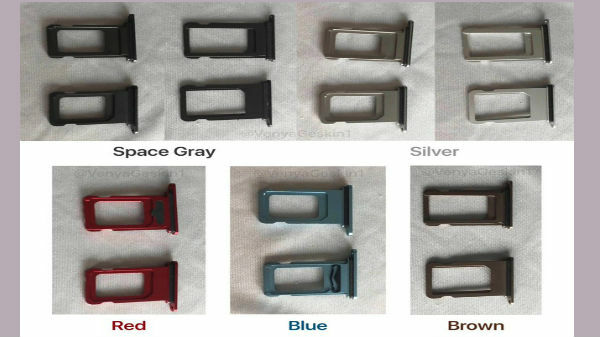 The image shows red, blue, brown, space gray and silver color of the SIM tray. The previous leak has already given a glimpse of the new gold, red, blue and space gray colors, while, the silver and the brown colors seems to be the latest addition. It is a well-known fact that Apple anodizes the SIM tray of the iPhones with the same color as the unit. Therefore it would be safe to assume that the iPhone XC will be available in the aforementioned colors. Geskin also revealed another interesting fact about the SIM tray, as per him the SIM trays will be reversible and a user can place the SIM card on either side of the tray. This feature will come handy while changing the SIM cards in hurry. However, the SIM tray shown is a single SIM card which contradicts the previous reports of Dual SIM card tray.